In the latest legal challenge to the US Customs and Border Protection agency’s broad authority over the border zone, two women from Montana have filed suit after being detained at a gas station solely for speaking Spanish. In May of last year, Ana Suda and Martha Hernandez were speaking Spanish while waiting in line to buy eggs and milk at a convenience store in Havre, Montana. The small town is 35 miles away from the US border with Canada. After hearing the two women speaking Spanish, the US border patrol officer detained them for 30 to 40 minutes by his patrol car outside of the convenience store. Filmed by Suda on her phone, the interaction made headlines across the country and went viral on social media. 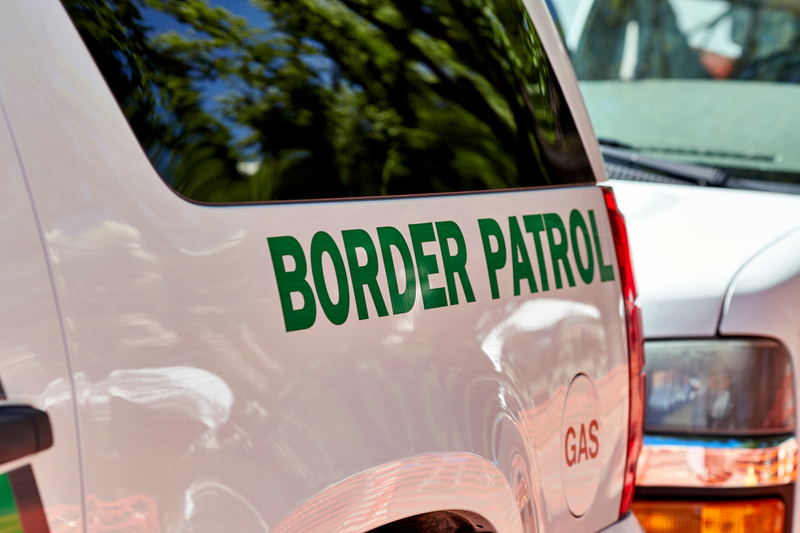 Suda and Hernandez, now represented by the ACLU, are claiming that the Border Patrol officer violated their Fourteenth Amendment right to equal protection as well as their Fourth Amendment protection from illegal search and seizure.